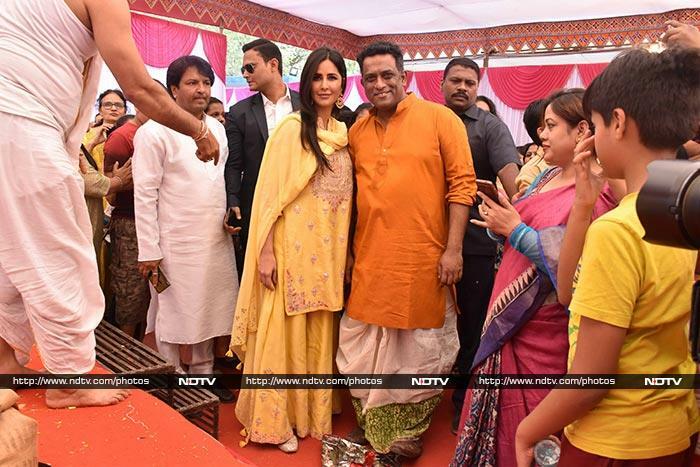 Katrina Kaif, who has worked with Anurag Basu in Jagga Jasoos, attended the annual Saraswati puja organised at his residence in Mumbai. Katrina looked gorgeous in a yellow sharara. 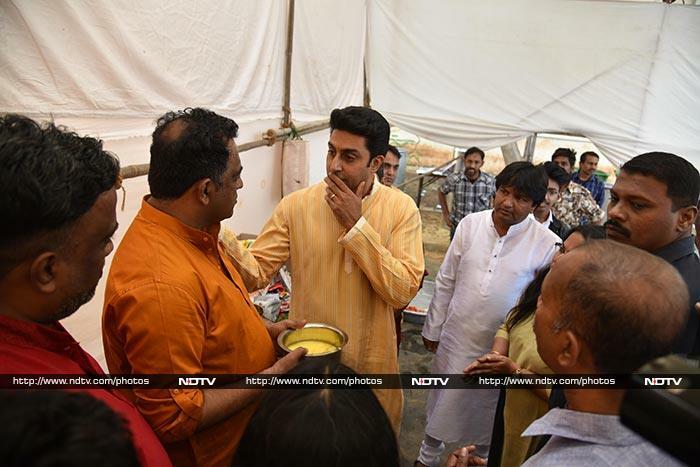 Abhishek Bachchan arrived at Anurag Basu's annual Saraswati Puja organised dressed in a kurta and pyjama. Abhishek will appear in Anurag Basu's next untitled film which also stars Rajkummar Rao, Fatima Sana Shaikh, Aditya Roy Kapur, Sanya Malhotra and Pankaj Tripathi. 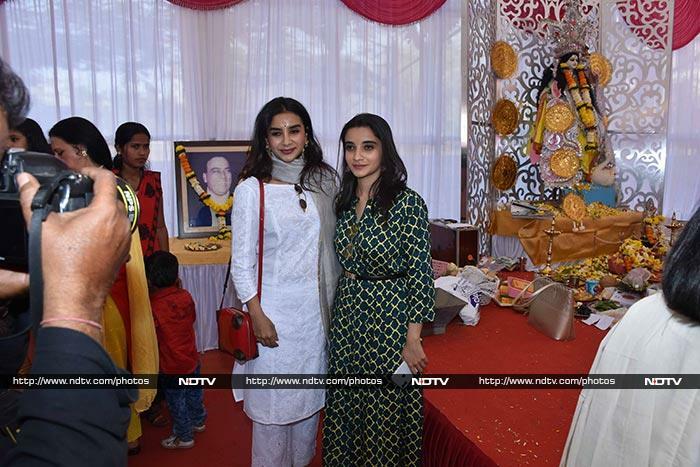 Patralekha was photographed with his sister, both dressed in traditional outfit. Sakshi Tanwar arrived dressed in a yellow saree for the occasion. Rupali Ganguly arrived with her five-year-old son to pay obeisance to Maa Saraswati. Divya Khosla Kumar attended Anurag Basu's annual Saraswati puja celebration with husband Bhushan Kumar. Sumona Chakravarti posed for the paparazzi waiting outside. Ishita Dutta was also part of the celebration.